Friday & Saturday 11 a.m.- 11 p.m. Lunch Specials Until 3 p.m. Every Day! Check out our New Lunch Specials! ﻿Have a special occasion coming up? 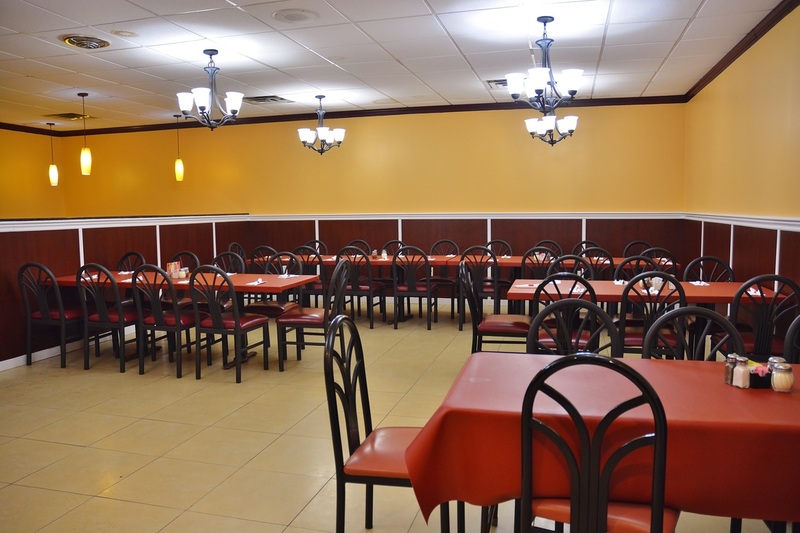 Use our newly remodeled banquet room! Call for reservations. Like us on Facebook to see our newest specials, limited time specials, and exclusive specials only available through Facebook!